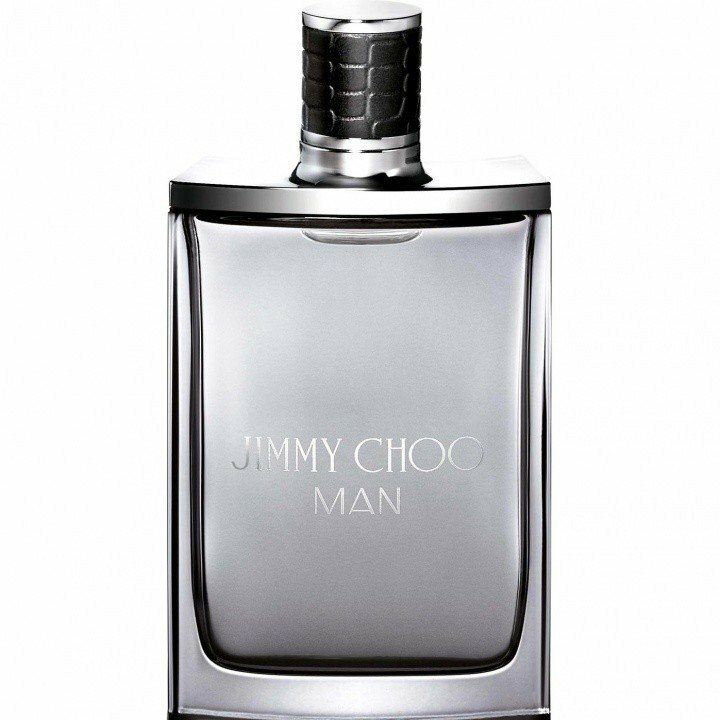 Jimmy Choo Man (Eau de Toilette) is a perfume by Jimmy Choo for men and was released in 2014. The scent is fruity-fresh. 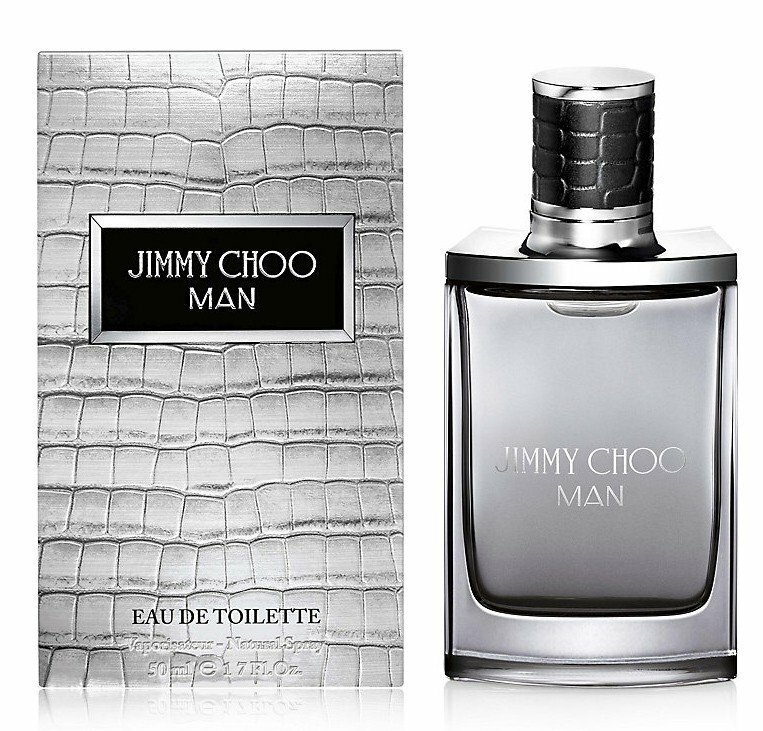 It is being marketed by Inter Parfums. The face of the advertising campaign is british actor Kit Harington.